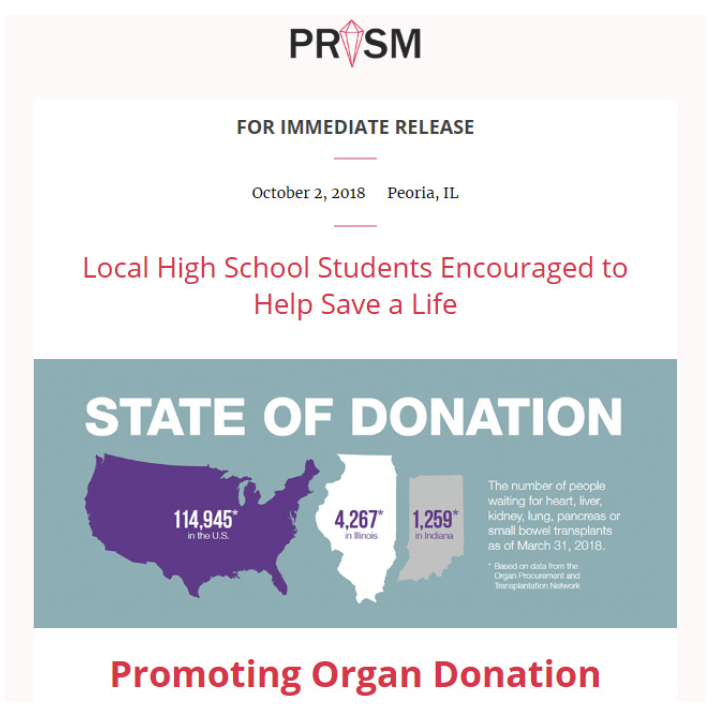 ​The PRISM Agency aimed to create conversations among Peoria families about the importance of organ donation, and to encourage local high school students to take advantage of the new law allowing them to sign up firsthand to join the organ donation registry. 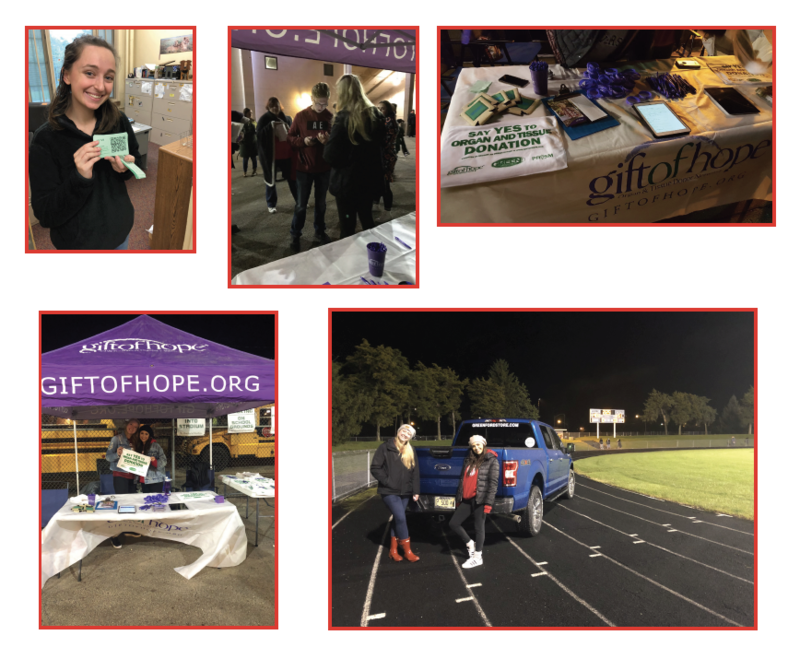 By partnering with a local car dealership, Green Ford, and a nonprofit partner dedicated to organ and tissue donation, Gift of Hope, the PRISM team visited two high school football games to register new teenage donors. Additionally, the team created a video (located to the right) featuring local participants’ experiences with organ donation to share with various high school driver's education courses throughout the Greater Peoria community. ​The team behind a local Peoria community race, Steamboat Classic, partnered with my COM 327 students over the course of the Fall 2018 semester. Three student teams created unique flyers, press releases, and features stories to promote the 2019 race. These PR writers gathered the information they needed to complete the media pieces through interviews with their clients, sponsors of the race, and local community participants. At the end of the semester, the three teams presented their final press kits to the Steamboat Classic clients. 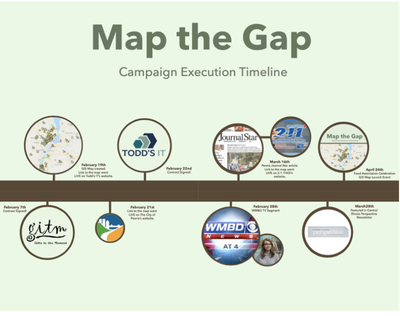 These materials have been implemented into their website and media outreach. One of the student's feature stories can be found here. The Opioid Prevention Agency (TOPA) launched their event "Bring Light to the Fight" in order to raise awareness for the ongoing opioid epidemic in the Peoria community as well as break the stigma surrounding substance abuse and overdose. 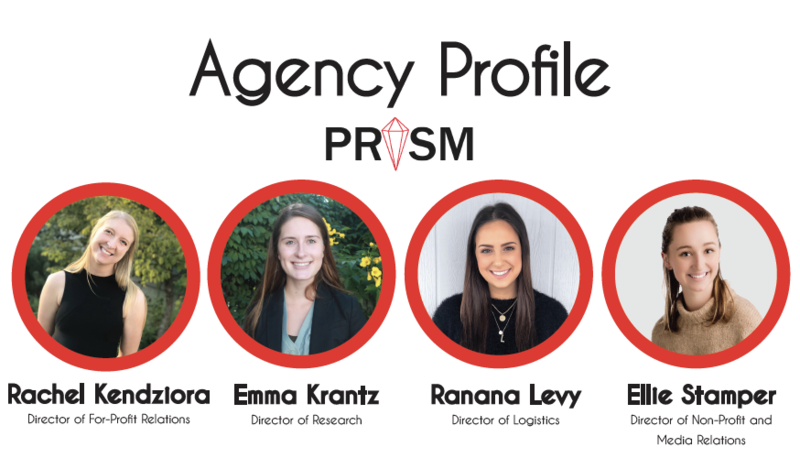 This agency, comprised of four Bradley PR majors, chose to partner with local nonprofit Invictus Woods Endowment Corporation, INC and for-profit C.T. Gabbert Construction. 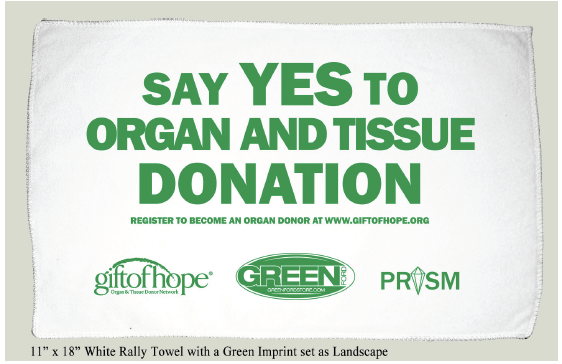 The campaign spanned three months, during which TOPA coordinated the creation of a mural for the final "Bring Light to the Fight" event. The mural features local community members who have been personally affected by the opioid crisis. The event also featured speeches from local experts regarding addiction and recovery, Narcan training sessions, free CPR training, and more. In total, TOPA raised nearly $5,000 in donations to bring their event to our community. 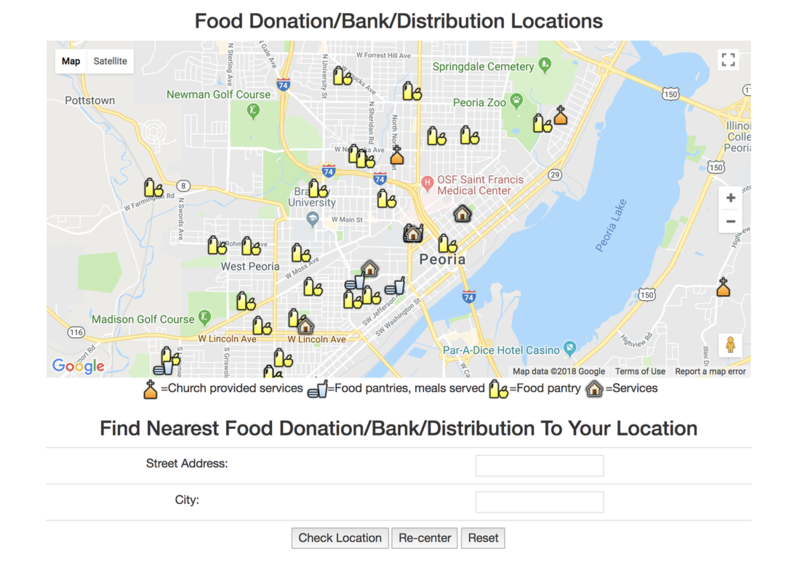 In response to local food deserts crises, OC PR Group launched the "Map the Gap Peoria" campaign to increase communication between organizations that address food insecurity. 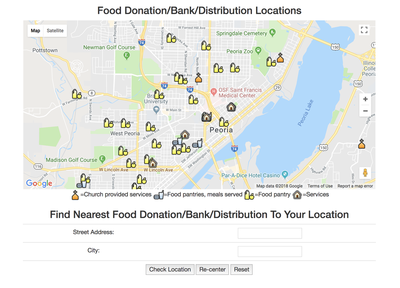 Partnering with local nonprofit Gifts in the Moment and for-profit Todd's IT, this campaign centered on the creation of a GIS map containing imperative information on all the food insecurity organizations in Woodford, Tazewell, and Peoria counties. Since the creation of the GIS map, it has successfully been integrated into the City of Peoria, 211-HOI and Healthy HOI'S websites. You can access the map here. The campaign culminated in an event to celebrate the area's food insecurity organizations. Additionally, the event aimed to encourage communication and collaboration between food insecurity organizations and promote the use of the GIS map. Kim Keenan, program manager at Gifts in the Moment, and Leslie McKnight, senior economic development specialist for the City of Peoria, served as the featured speakers at the event. The Greater Peoria Area Crime Stoppers ​partnered with my COM 327 students over the course of the Spring 2018 semester, offering these future PR professionals an opportunity to work with a real-world client. 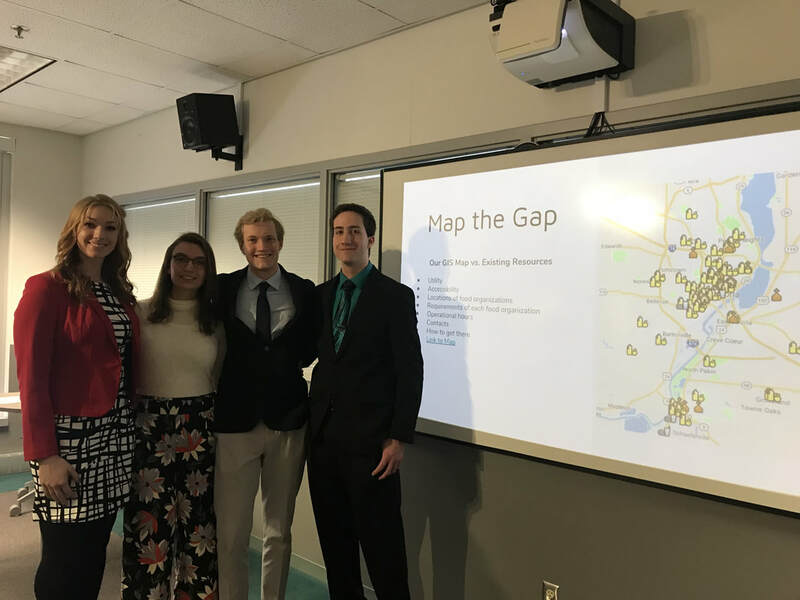 The students created press kits for the GPACS board members that included brochures, flyers, TV display slides, feature stories, thank you and cover letters, and an updated board member application. 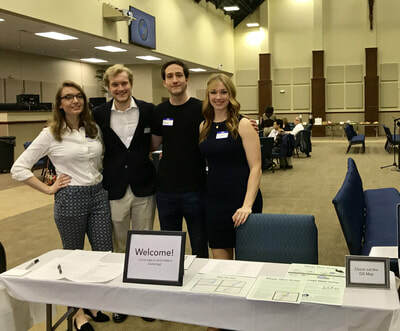 The COM 327 students gathered the information they needed to complete these media pieces through interviewing board members and attending scheduled GPACS meetings. The semester culminated with the students presenting their final press kits to the board members. These materials will be implemented into the GPACS website and media outreach. ​This group of COM 327 Public Relations Writing students partnered with the Tri-Country Illinois chapter of National Alliance on Mental Illness (NAMI) to create press kits during the Fall 2017 semester. 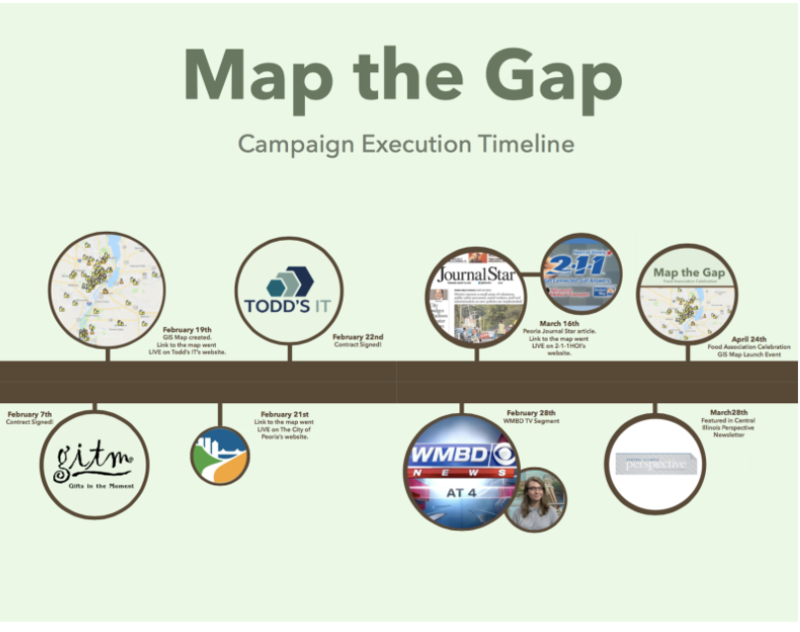 These final projects included brochures, press releases, feature articles and newsletter redesigns. Their thoughtful, creative efforts will be used by this local nonprofit mental health organization. Many thanks to Tri-County NAMI President Beth Lawerence and Treasurer Roger Mohn for serving as clients to the students. Their guidance and expertise were integral in bringing these press kits to fruition. My C225 students created multimedia news projects that included conducting man-on-the-street interviews, live tweeting, taking photos and video, designing an infographic and posting a short news story to the web. 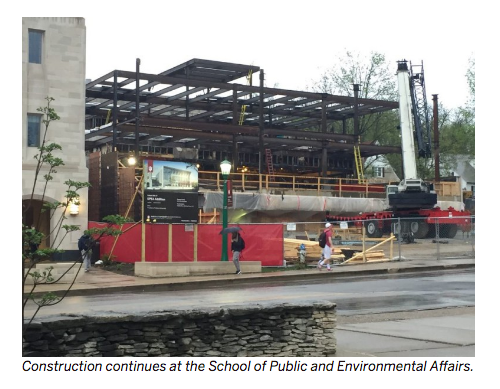 Small teams comprised of reporters and editors worked together to create the two stories below: the first highlighting the multitude of dining options on the campus of IU Bloomington, and the second detailing current campus construction projects. View the full campus dining story here, and the full construction piece here.